Hola peeps. We are here! Yes! 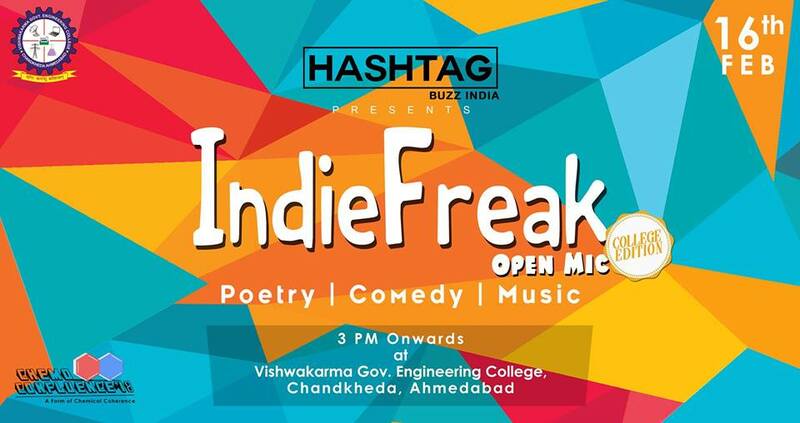 Indie Freak Open Mic is coming with its 1st College edition.